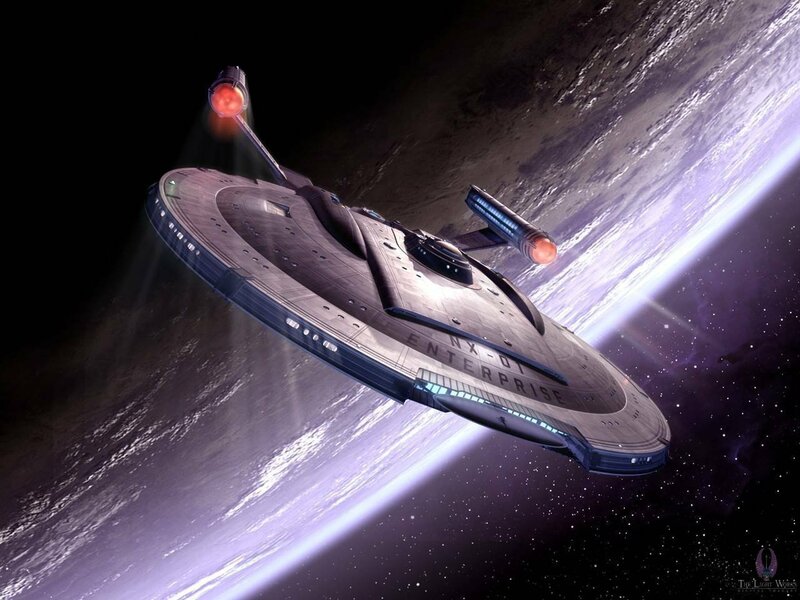 NX-01 Enterprise. . HD Wallpaper and background images in the ngôi sao Trek - Enterprise club tagged: star trek enterprise ships. This ngôi sao Trek - Enterprise wallpaper might contain bè, cái bè, and chiếc bè.